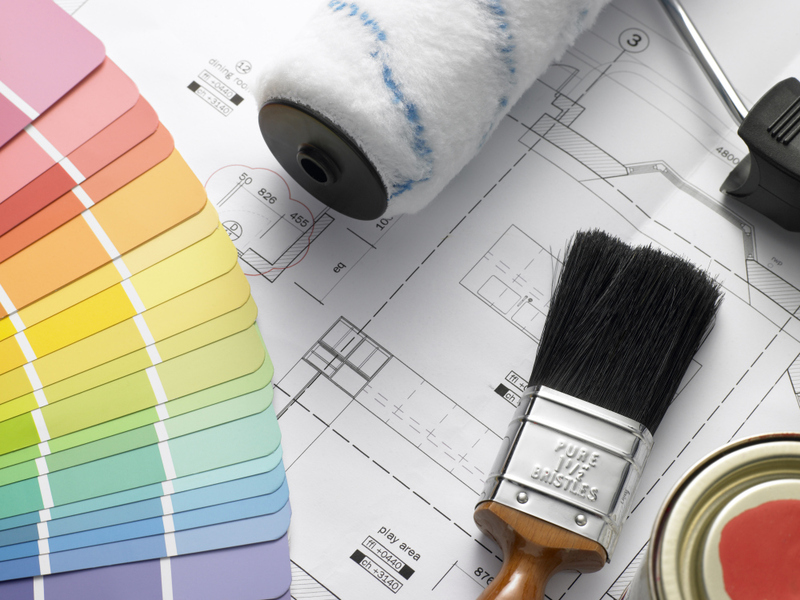 We have more than 15 years of experience in painting. But experience alone is not enough to do a great painting job. 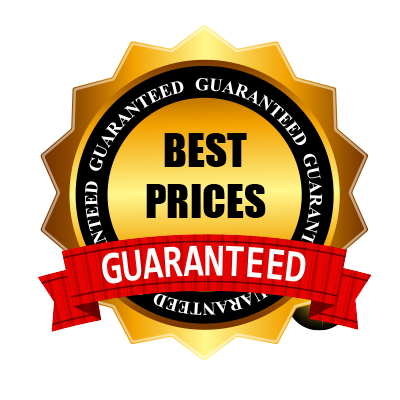 We believe quality matters and at EverLast painters our focus is quality and not quantity. We think we have come up with a recipe that will enforce our ideology of quality before quantity. 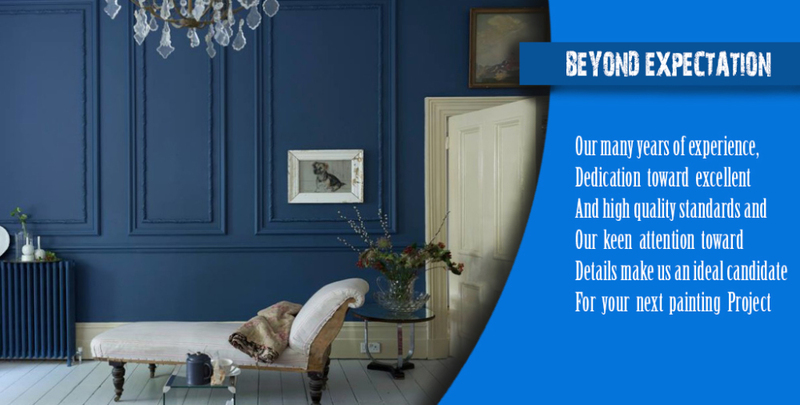 Here are some of the reasons of why you should consider EverLast painter for your next painting project. *We never hire sub-contractors. Unlike some of the big players who sit in the office and resale the projects that they get to the lowest bidder (sub-contractors), we are on the job’s working hard to make sure the jobs do meet our high standards. *We don’t use cheap paints. For our residential clients we normally use top of the line Benjamin Moore paints. Unless clients asks us otherwise. *We do all of the prep work before painting, unlike many of the other guys who do the prep and painting all at once we do all of the prep work first. 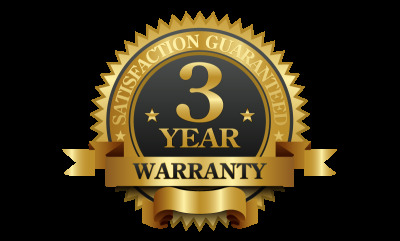 We believe in our quality workmanship and have nothing to hide. 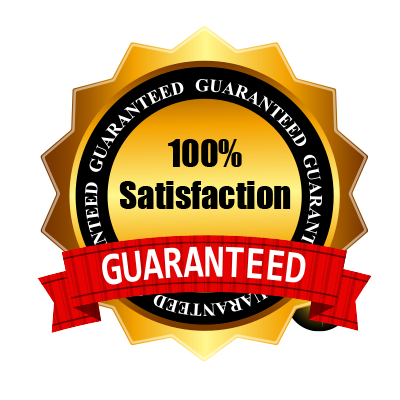 We want the customer to see how well of a prep work we have done, after all prep work is the foundation of every painting. If it’s not done right no matter what material is used the painting simply will not last long.